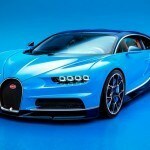 Bugatti is so powerful, so exotic that one might forget that the marque originally hailed from a country most famous for arts, fashion and Renault. 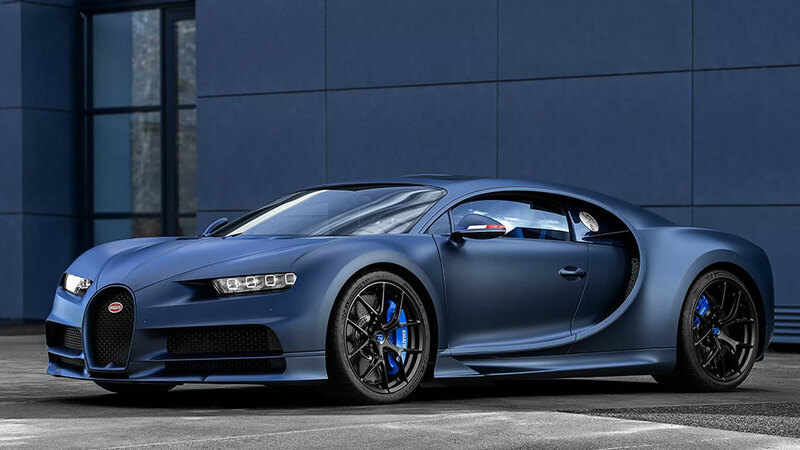 It may be German’s Volkswagen-owned now, but to mark its 110 years, the supercar maker is rolling out a super limited edition Bugatti Chiron that pays tribute to its French root. 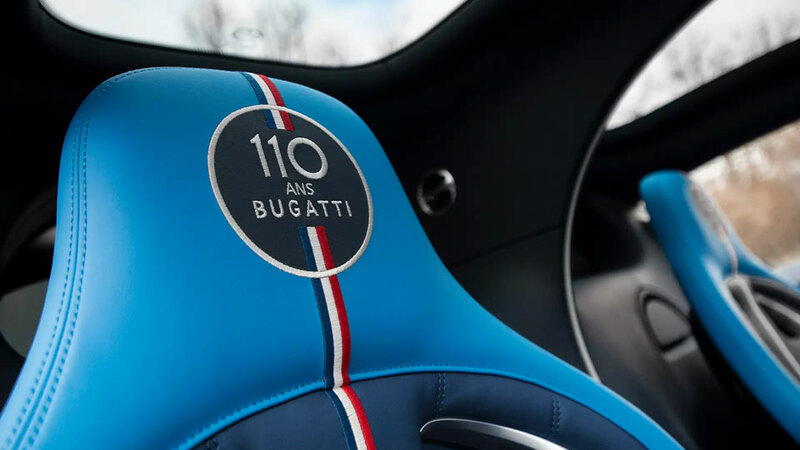 Referred to as Bugatti Chiron Sport ‘110 ans Bugatti’, the most notable ’tribute’ would be the application of French tricolour blue, white and red, decorating the body and interiors, including on the underside of the retractable spoiler. I am not going to lie. 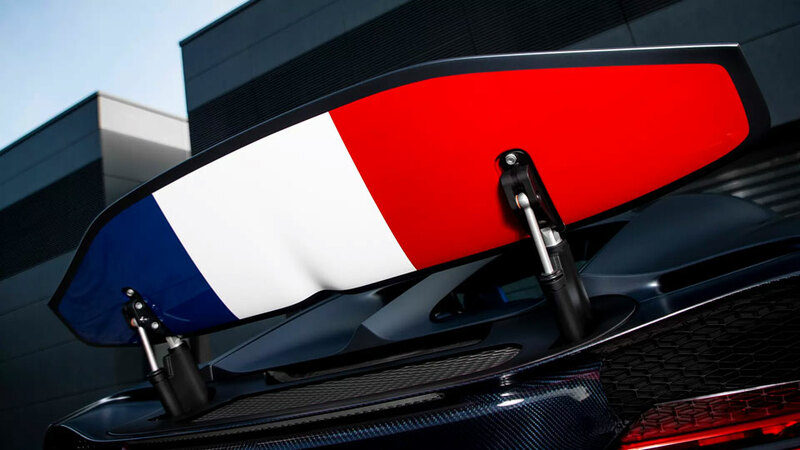 The French colors on the underside of the spoiler is the thing that drawn us to it and the reason why we are featuring it here. But why? Oh, nothing. We think it looks kind of cool. It’s like a subtlety in plain sight and yet, not quite visible until the spoiler pops up. 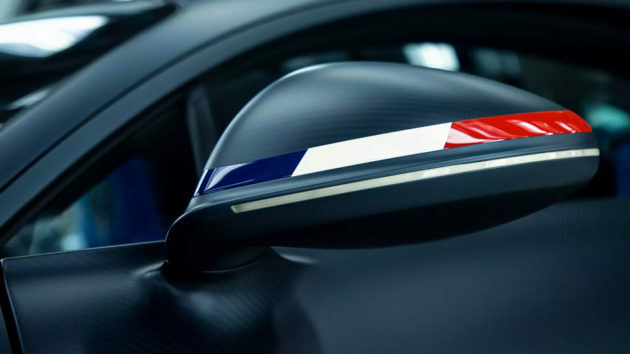 Interestingly, there is a mirror image of the French colors, found on the right hand side of the vehicle, too, as it is adopted on French official vehicles. 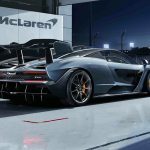 The car is presented in a two-tone exterior color scheme (albeit rather subtly) that is a nod to the marque’s historic models. 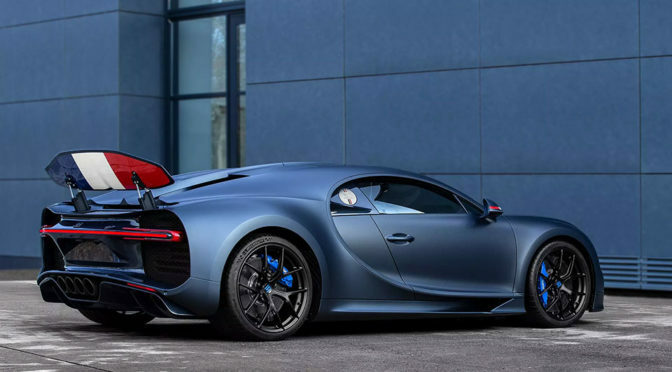 Other notables include dual glass panel ‘Sky View Roof’ with newly developed thin glass laminated structure, “Nocturne” matte black alloy wheels, bright blue (French Racing Blue) brake calipers, matte Steel Blue paintwork and accents that has sheen like hot-rolled steel, sandblasted and hand-polished aluminum filler cap with ‘110 ans Bugatti’ emblem, glossy Steel Blue Carbon diffuser and bumper, matte black exhaust system, anodized matte black spoiler mechanism, matte black Ettore Bugatti logo at the rear, embroidered French flag on headrests, back rests and steering wheel, Deep Blue leather upholstery, and a heck lot of carbon fiber. 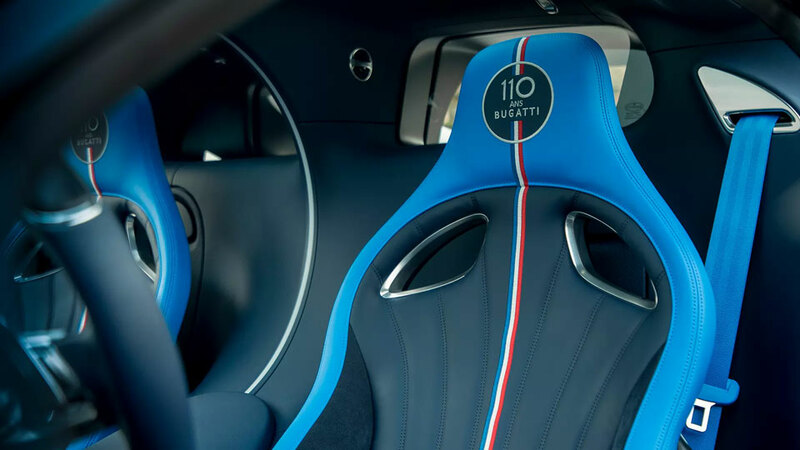 Rounding up the package is a specially crafted medallion in The Central console storage space, made of solid silver with enamel inserts and on a carbon fiber plaque. 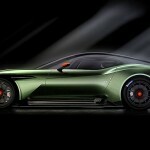 Only 20 examples will be offered, but it is not known when it will be available or how much it will cost. 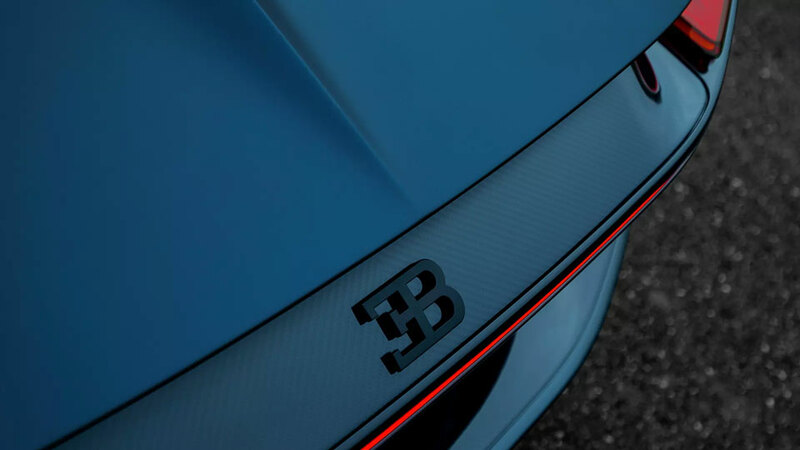 In any case, if you are down, you should be talking to your local Bugatti dealer already.